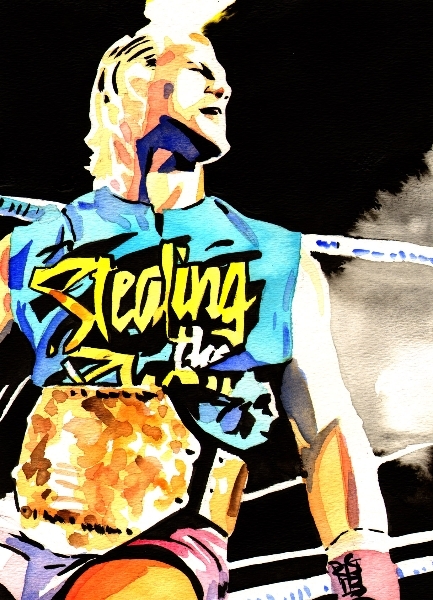 « Trevor Murdoch introduces a future second generation superstar. This entry was posted on October 24, 2010 at 10:15 pm	and is filed under Uncategorized. 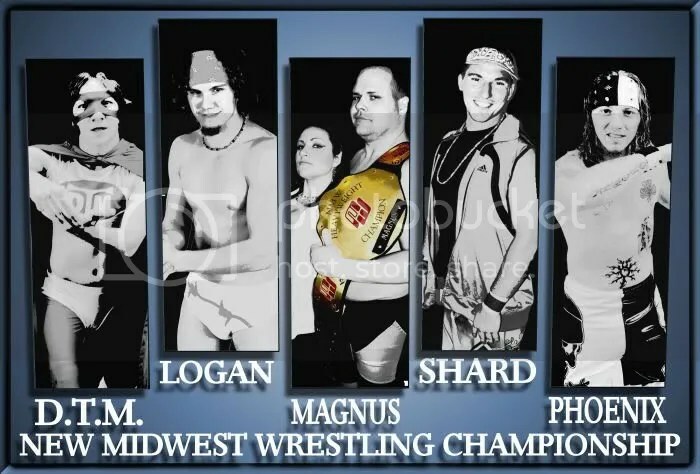 Tagged: Dan The Man, Jonathan Magnus, Logan, Michael Shard, Missouri Wrestling Revival, New Midwest Wrestling, Ryan Phoenix, Stephanie King. You can follow any responses to this entry through the RSS 2.0 feed. You can leave a response, or trackback from your own site.